Seat Leon SC Boot Space, Size, Seats | What Car? The Leon’s cabin is spacious up front with particularly good head and leg room on offer, so it’ll cater well to tall adults. There are plenty of cubbyholes for assorted clutter, too, including an armrest with a storage compartment. The same can’t be said for the rear. 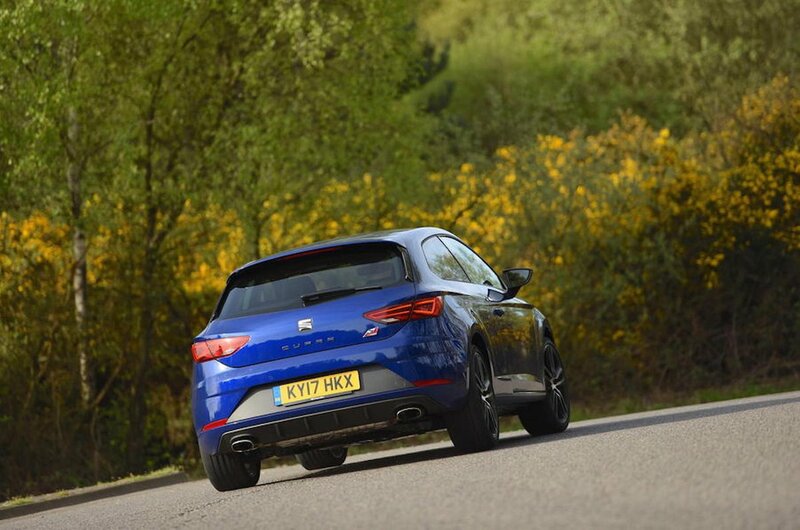 Where the Leon five-door hatchback and estate have decent rear room, the SC sits on a shorter wheelbase and the resulting loss of space can be felt in the rear seats. Adults are likely to find their knees hitting the front seatbacks, and the more rakish roofline reduces the amount of available head room, too. 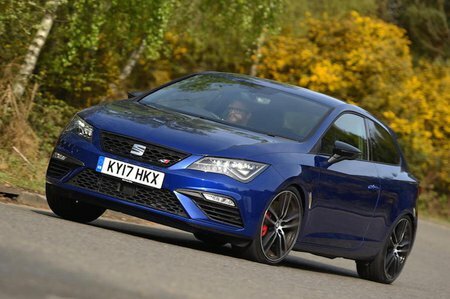 Access to the rear seats is also trickier than the regular five-door Leon or many of its rivals. At least the front seats slide forward easily, and have a memory function so that they return to their original position. The boot is the same size as that in the five-door Leon and a decent square shape, albeit with a drop down over the boot lip. You’ll get a large weekly shop in, but if you have a big pram, you might want to check it goes in okay. 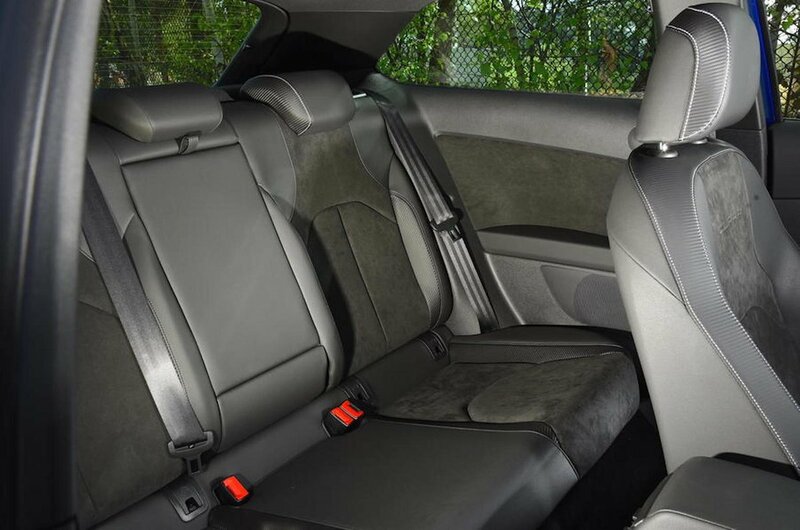 The rear seats fold in a 60/40 split, although they leave a step in the extended load bay.